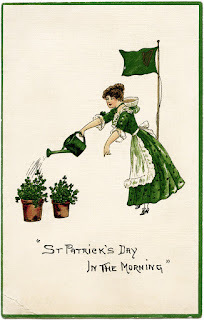 Vintage postcard found on https://olddesignshop.com/, a "Vintage Image Treasury"
There are so many wonderful Irish resources in my library, today's story is strictly a matter of quirky personal choice. 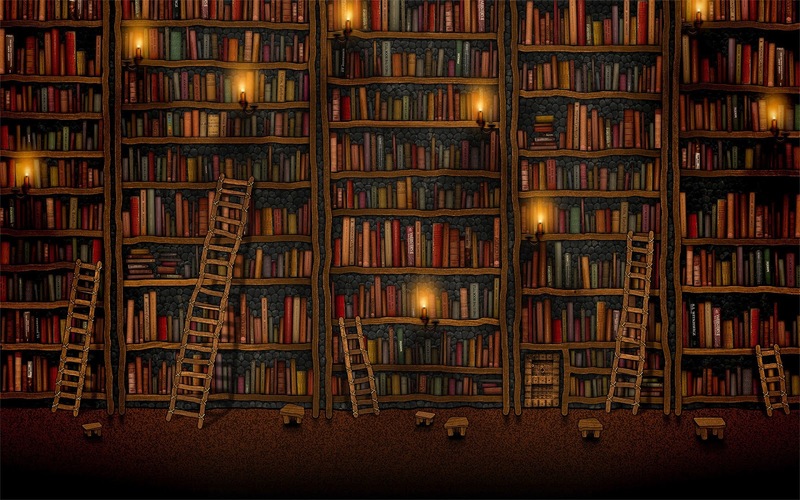 After it, I will give a few story ideas more suited to children. 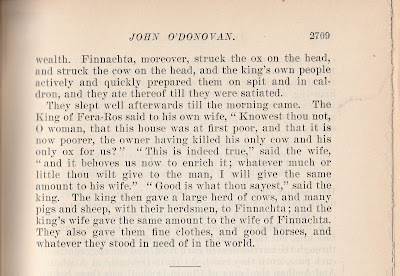 For those wanting the arcane history of today's story, it comes from John O'Donovan's translation of The Annals of Ireland also known as the Annals of the Four Masters. Those hotlinks are to Wikipedia articles about O'Donovan and the "Four Masters", with the middle one taking you to the actual book. 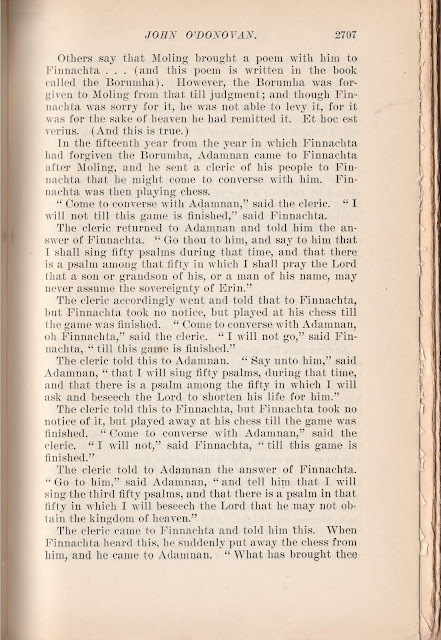 If you go to that book I suggest the PDF version as it is not easily skimmed, giving both the original in Irish and English. 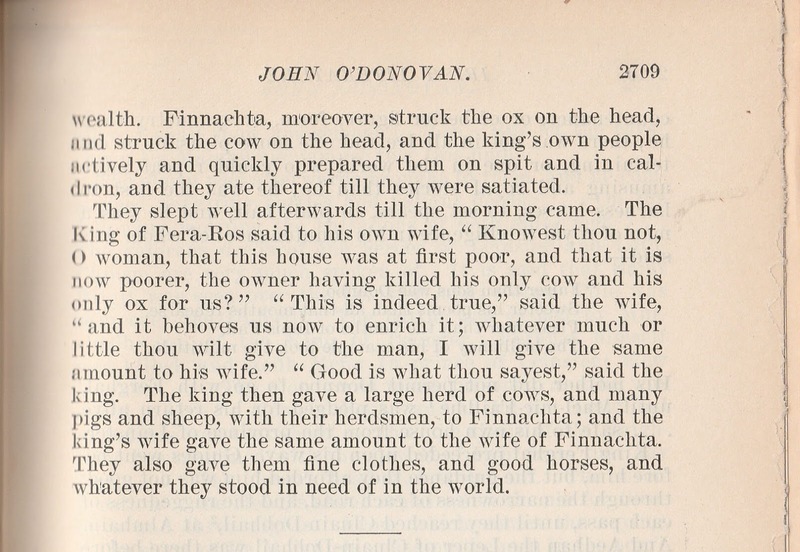 My own source today went to O'Donovan by way of today's stories being included in Irish Literature edited by Justin McCarthy in 1904, another mammoth work, but organized alphabetically by the authors included in it. The alphabet's a tool...Use it! 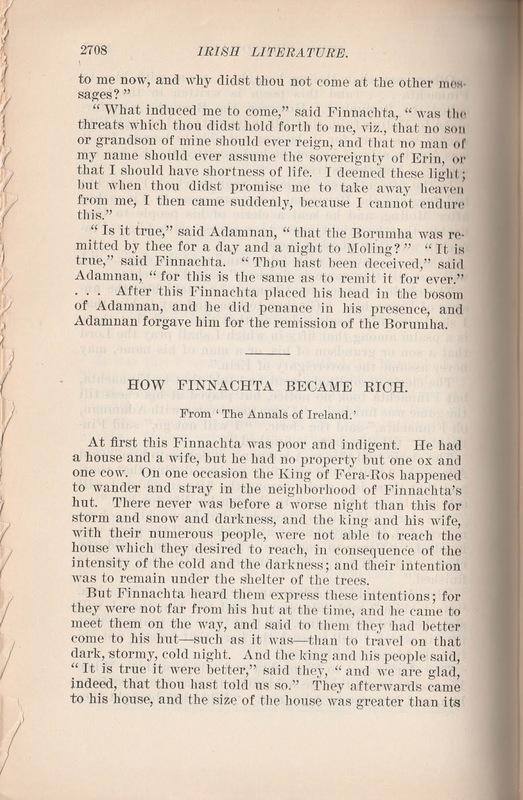 That last part reminds me of an incident in the life of Queen Victoria and her husband, Prince Albert. I've been watching the PBS Masterpiece episodes of Victoria and wanted to know more about Fact or Fiction in Episode 5, where they stay at a Scottish croft. The author used Victoria's diary for some of her research, but if you, too, are curious about where fact begins or ends click that link. 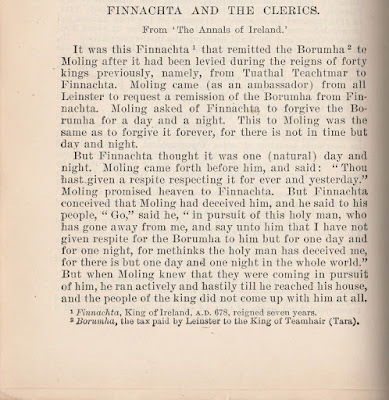 For my own part I was curious about Finnachta. 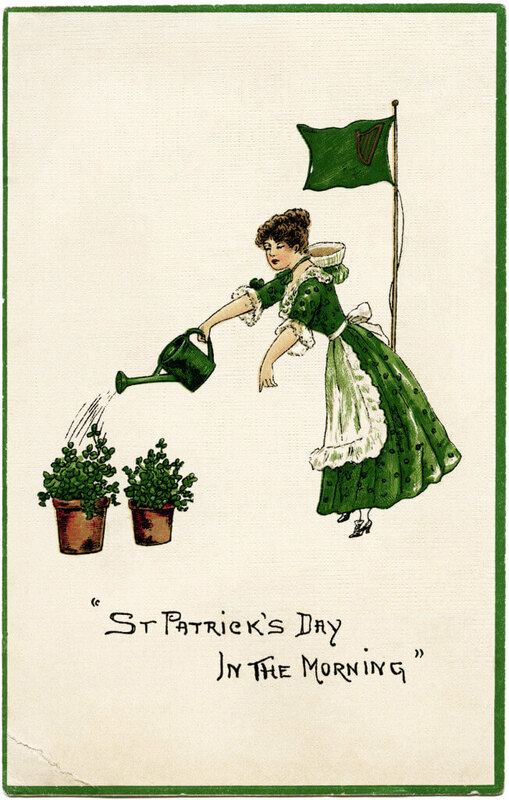 There are 32 counties in Ireland nowadays and Wikipedia groups its List of Irish Kingdoms in the following areas: Ulster, Meath, Leinster, Munster, and Connacht, but the article about the Monarchy of Ireland gives a supplementary view of the Gaelic kings up through the 12th century. 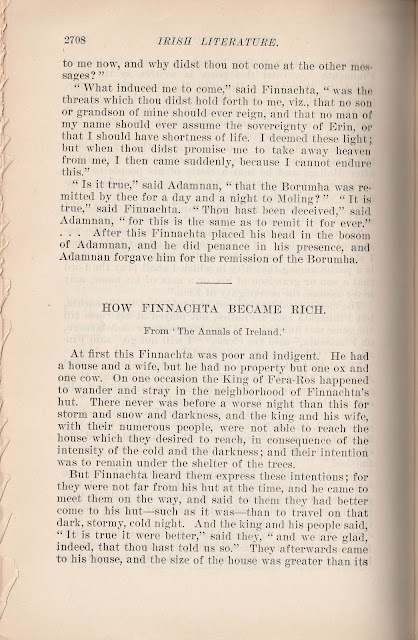 The footnote to the story claims Finnachta, A.D. 678, reigned seven years. If you can find a king who fits those dates and comes close in name, you should have a golden magnifying glass as your detective skills pass the fictional Sherlock Holmes! 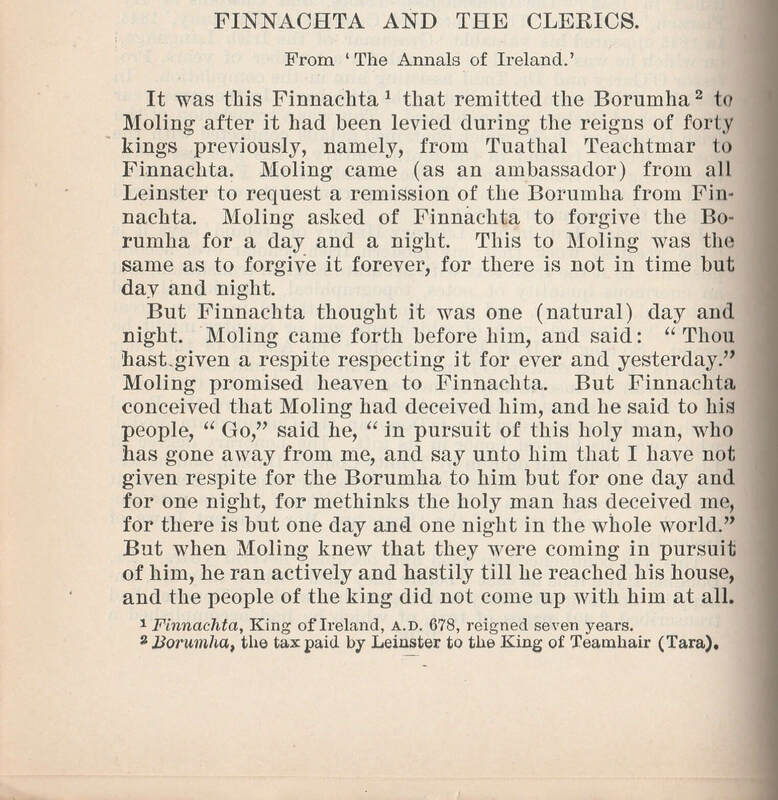 The answer may lurk on the O'Finnerty clan website on the page about Finnerty Monarchs, since "Fionnachta Fleadhach, also known as Finachta the Festive" ruled starting in 673. 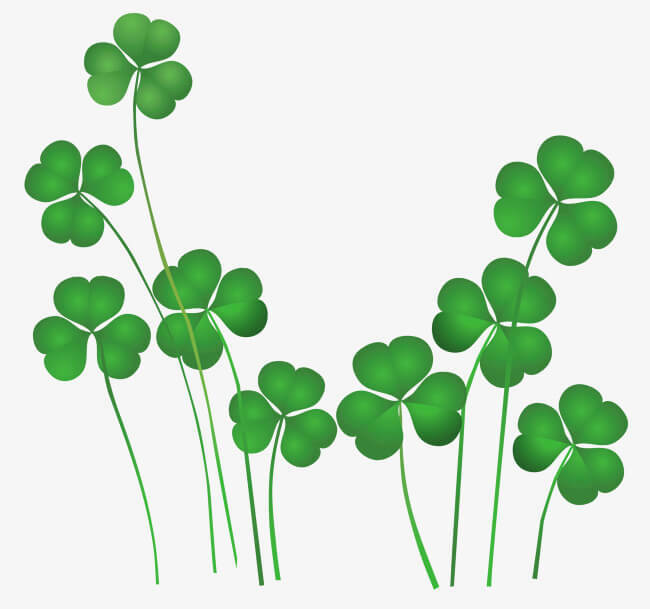 While you're on the O'Finnerty website click some of their links for some additional interesting tales and insights. I told my own composite of a story about a giant potato. You may know a story about an enormous carrot or turnip or potato, it's a story that just begs for a tug of war and we had one along with looking at the many ways we eat potatoes. 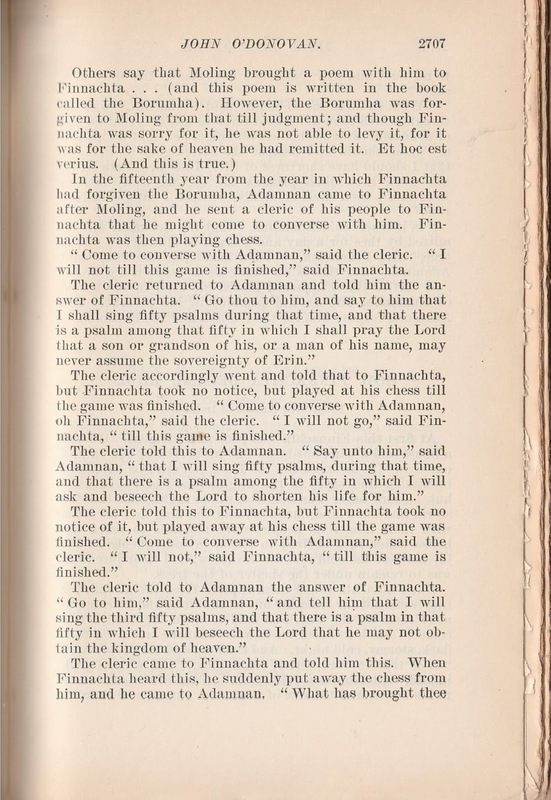 Additionally I told a slightly adapted version of Joseph Jacob's "The Field of Boliauns." Hmmmm I see it's never been listed here although I have posted here several stories in his anthologies. Next week? We'll see. I tend to take each week as it comes, but if I do, I'll give ideas on how I adapted it for American children.